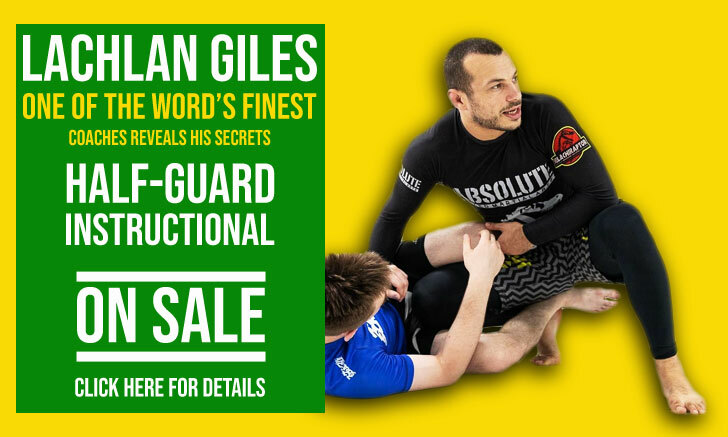 Wander Braga is a Brazilian jiu jitsu (BJJ) black belt under Jorge Pereira, being one of the most well known competitors in the BJJ and no-holds-barred (NHB) circuit during the mid 1990’s and early 2000’s decades. 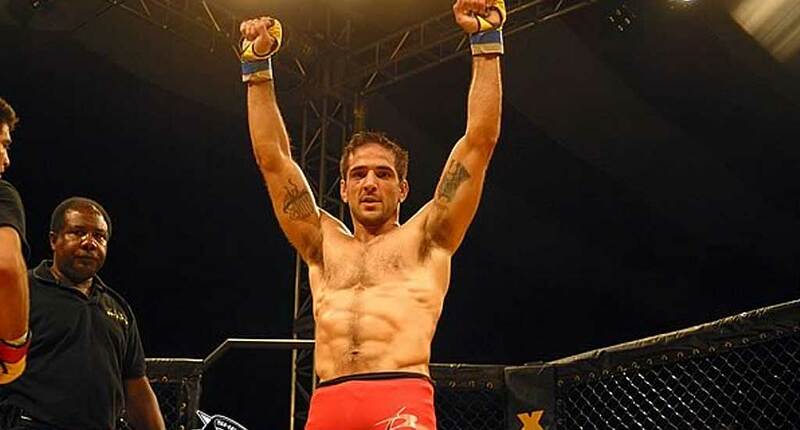 Wander Braga is also revered for his coaching success, having co-founded the famous Big Brother team and formed high calibre grappling competitors such as Gabriel “Napão” Gonzaga. Nickname: “The Crusher”. The name started because of the way Wander used to steamroll through his opposition, both in competition and in class. His coach used to say he looked like a tractor when he rolled, and his students started calling him Crusher, particularly one by the name of Kostas, who first “baptised” Braga with the nickname. Wander Braga was born on the 15th of May, 1974 in Rio de Janeiro, Brazil. Throughout his childhood Wander used to frequently run into trouble. As a consequence of his confrontational nature his parents decided to sign him on to a martial arts school, in the hope that the activity would help drain Braga’s energy and instil some self-control. The martial art chosen was jiu jitsu at a Gracie Academy, which Braga started at 12 years old having in Rigan Machado his first instructor. Rigan promoted Wander up to orange belt, after which he moved to the United States and the task of leading the team has handed over to Jorge Pereira. With the legendary Jorge Pereira by his side Wander Braga became not only one of the top jiu jitsu men, but also a feared cage fighter that went on a 15 year unbeaten run, his only loss coming in his last bout after a 5 year break from mixed martial arts (1994-2009, ending the record with 16-1-0). On August 1998, after winning a no-holds-barred tournament, Wander Braga was called out by a well known representative of a rival martial art. 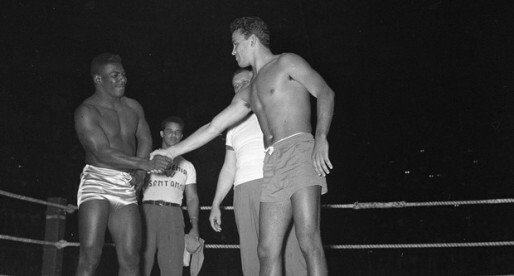 Wander agreed to come back on the ring, there and then, where the two battled for 20 continuous minutes (no rounds) after which his opponent gave up. Following a tremendous display of drive and dedication to the jiu jitsu style, his long time coach Jorge Pereira awarded him his black belt. 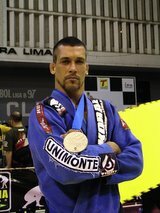 While competing both in jiu jitsu and MMA, Wander Braga also developed a strong jiu jitsu team of his own, with many important black belts under his guidance, including Gabriel “Napão” Gonzaga, or Marcius Viana from his Rio de Janeiro academy, and later in the US, also doing a tremendous job at bringing out talent such as Peter Han, Jerbo Nerey and many others. In 2000 after his Master moved to the United States, Wander Braga together with a few of his training partners (who already led successful academies themselves) decided to create a team of their own, which they called Big Brother. The team, whose founders were Leo Dalla, Otavio “Tatá” Duarte, Wander Braga and Luiz Guilherme “Guigo”, was very successful while it lasted, producing good results on an international level. The first time Wander Braga moved to the United States, he settled at Rickson Gracie‘s academy, with whom he trained for 5 years, learning from his Master’s, Master. He would later settle his own academy in Los Angeles, while setting a successful franchise with affiliates in Angola, Italy, Lebanon, Greece and spread through the USA.